« Modern coronary hemodyamics : Insurance clearance and TIMI 3 Flow ! Discovery of Circulatory system : Sharing credits with unknown pioneers ! William I am Harvey first discovered human circulatory system in the year 1628 .Published his work in “De Motu Cordis” (otherwise known as “On the Motion of the Heart and Blood”) as a 72 page booklet in Frankfurt book fair. 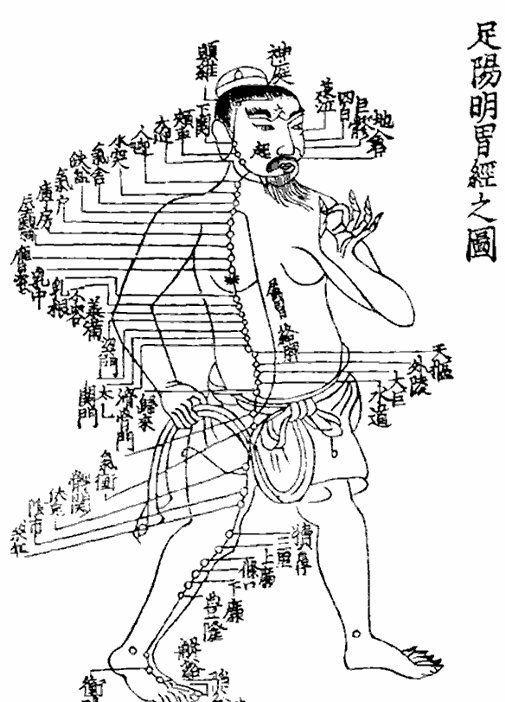 The world of medicine changed forever , and new system of human circulation was born.